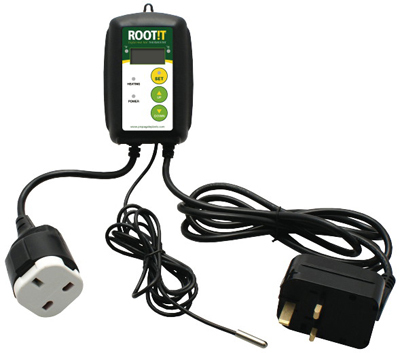 Root It’s electronic temperature controller is compatible with all heat mats, pipe heaters and works perfectly with the Root iT Heat Mats. 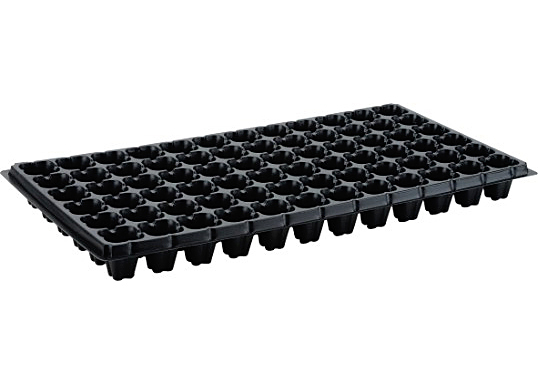 The thermostat controls the temperature of heat mats evenly. 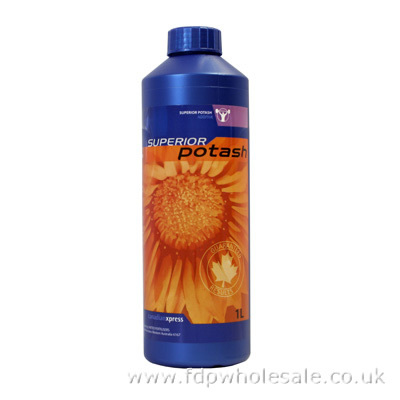 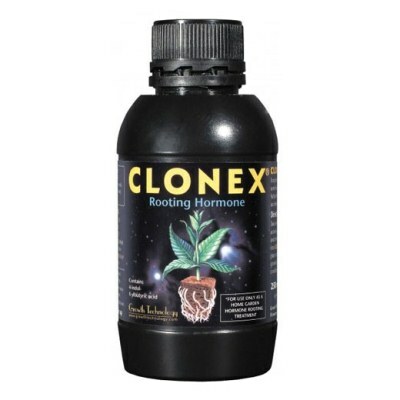 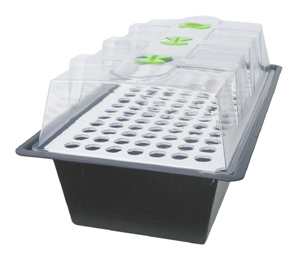 It provides a steady temperature for specific plants. 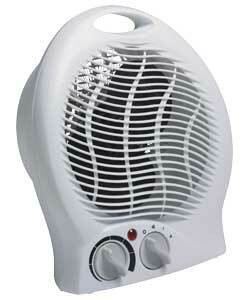 It has an easy plug-in operation with an illuminated indicator. 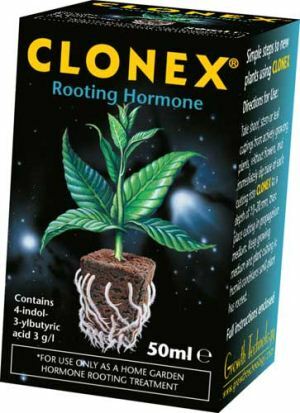 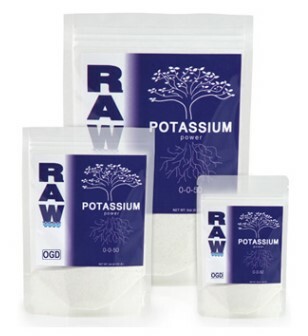 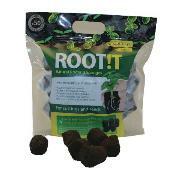 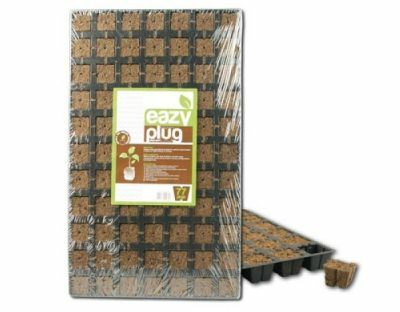 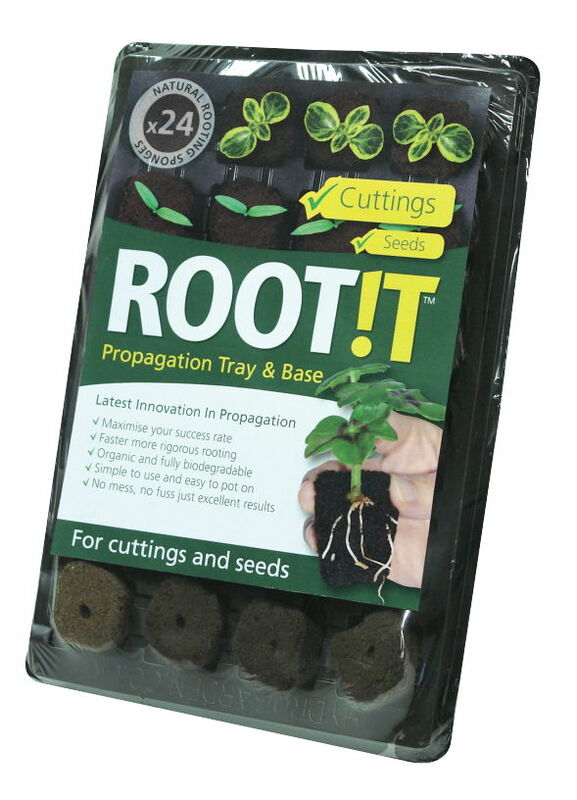 Simply select the desired temperature and have control for the optimum rooting environment for maximum propagation success. 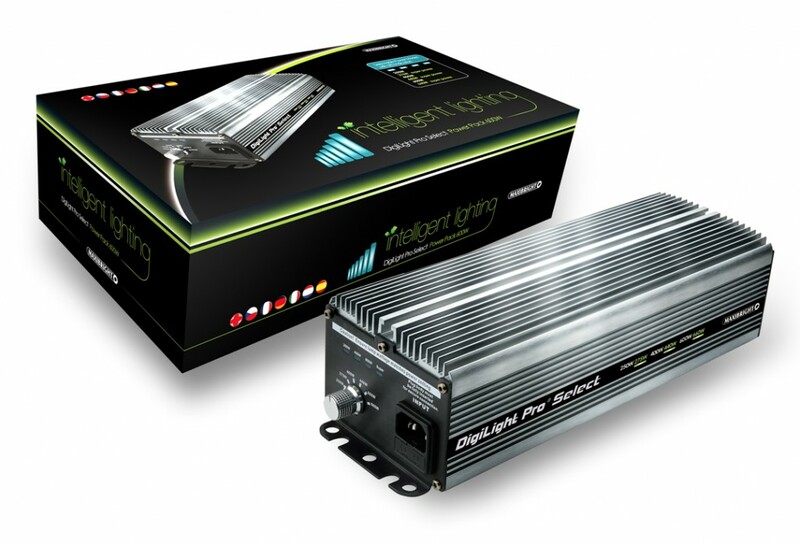 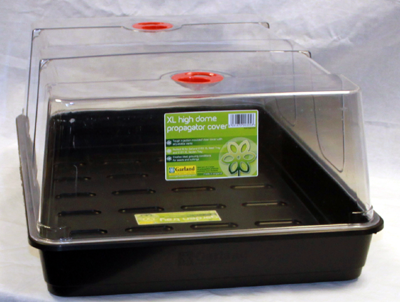 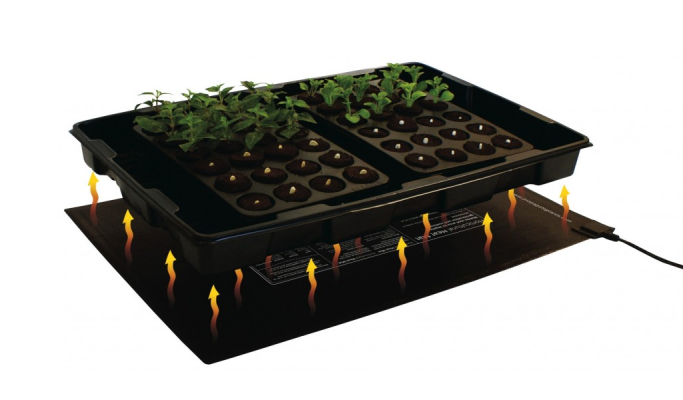 Provides constant optimum temp for specific plants. 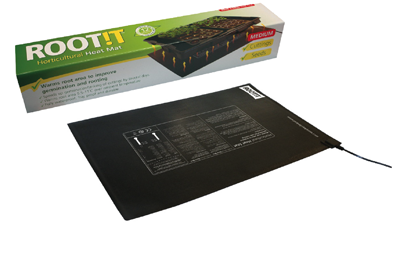 ROOT!T Heat Mat offers more uniform heating than others on the market with its intricate pattern of fine wire throughout its waterproof, frayproof layers delivering the durability to withstand rugged greenhouse environments.